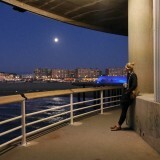 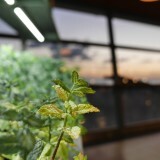 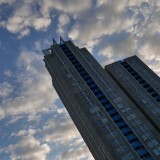 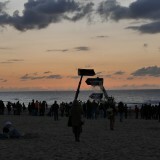 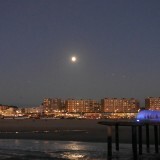 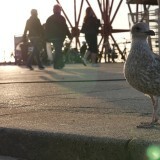 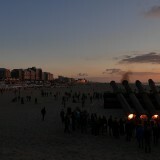 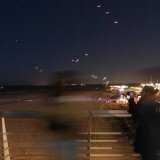 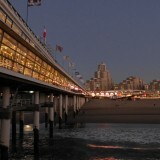 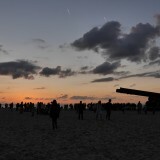 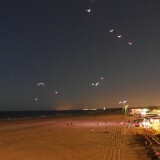 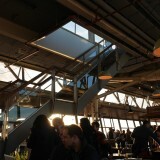 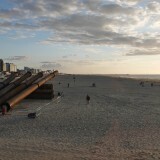 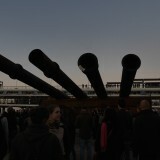 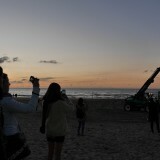 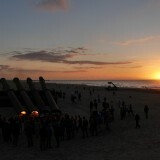 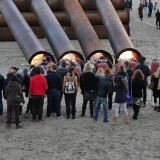 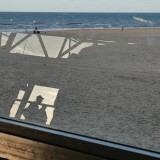 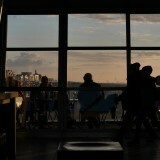 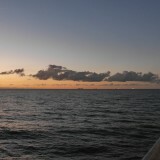 This year’s TodaysArt festival again took place in several locations in The Hague and Scheveningen. 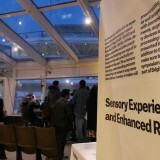 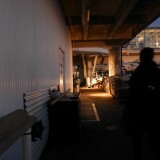 Photo reports don’t do justice to the dynamics of many of the installations, watch the videos to really get an idea of what was happening in and around the festival venues. 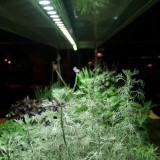 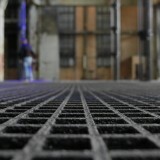 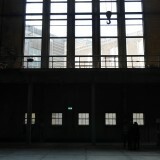 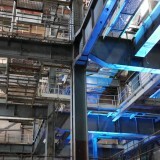 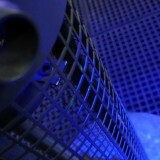 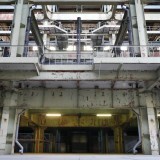 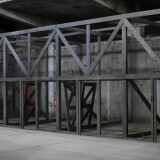 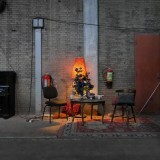 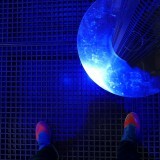 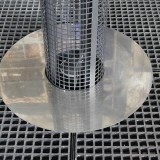 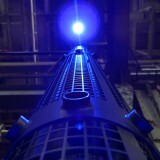 One of the TodaysArt venues is the Electriciteitsfabriek in the middle of Den Haag. 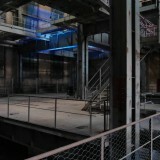 For this edition the gigantic former power plant was the stage for a 4DSOUND installation and several lectures and music performances. 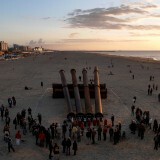 The classic Pier of Scheveningen reopened with a food court and a mix of commercial and artistic stands and installations, while the beach featured an audio performance with steel and fire by Staalplaat, LED colored kites by Zoro Feigl and a sisyphus fountain with heavy machinery by Helmut Smits.